Extra! Extra! 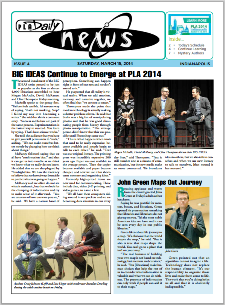 Read all about PLA 2014 happenings in the Daily News!